Today it is not about my goals or dreams but about a music artists’ dream. On 14th of May I treated myself with a classical concert. Did not do that for a long time for many reason, mostly because of “I have no time”. Then I saw an advertisement in two days with this young man (ok, in fact he is two year older than me… but hey, we are always young at heart, aren’t we?) whose name is Cameron Carpenter. He is an organist. And he looked very individual, not like a ‘usual’ classical musician. This is why I bought the concert ticket for me: organ music from an interesting person. Not thinking about how the heck they will provide the venue with a decent organ. While waiting for the concert to start I read the program paper which provided me with the whole story. In short: the artist wanted to be as flexible than any other musician to play a concert whereever he wants to do so. 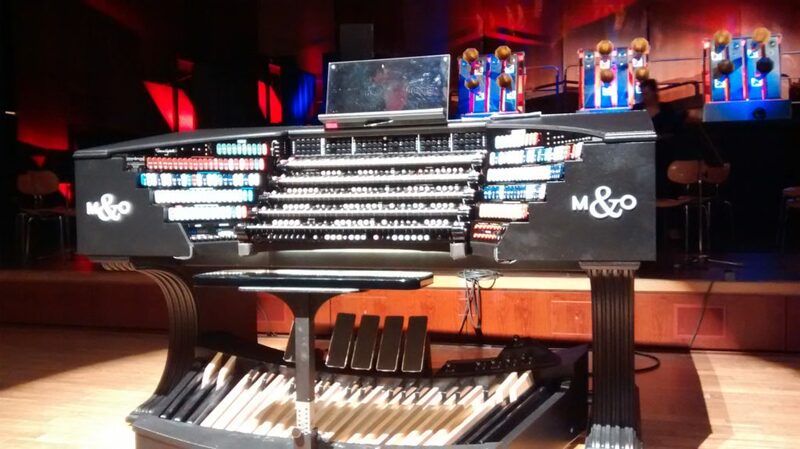 So he developed a fully fledged digital organ with the help of a specialised company. 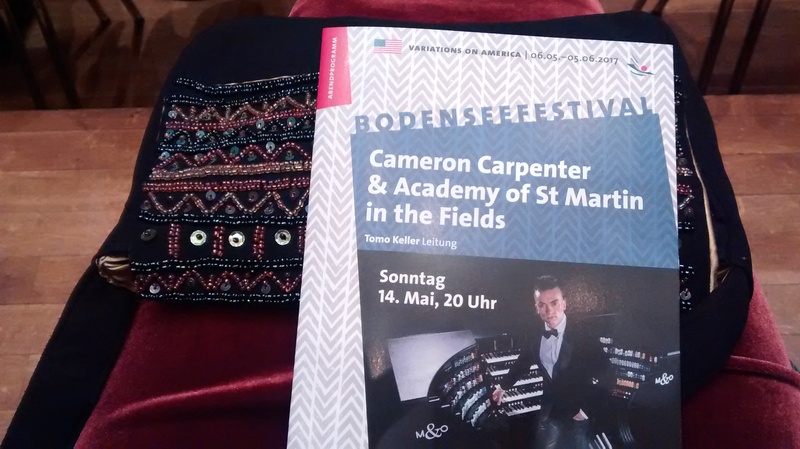 Meanwhile there are two exemplars of it: one in the United States where Cameron is from, and one in Berlin where he lives and tours with his instrument. It takes about 3 hours to set it up and adjust the audio to the environment where he will be performing. I am still deeply impressed.